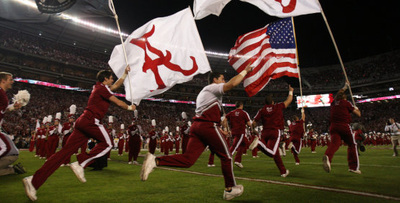 Brief: There is so much established narrative about Crimson Tide sports. We needed to help tell the story of the academic rigor that takes place off the field. 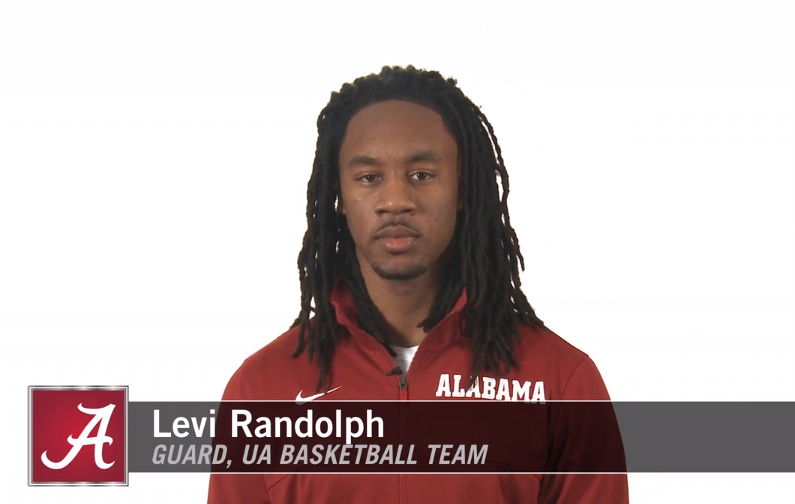 Working with the UA Graduate school, we put together a series of ads featuring UA athletes. 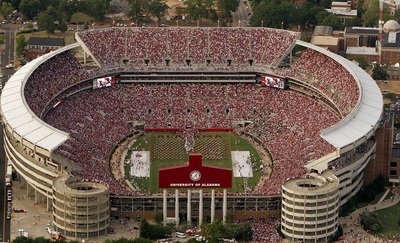 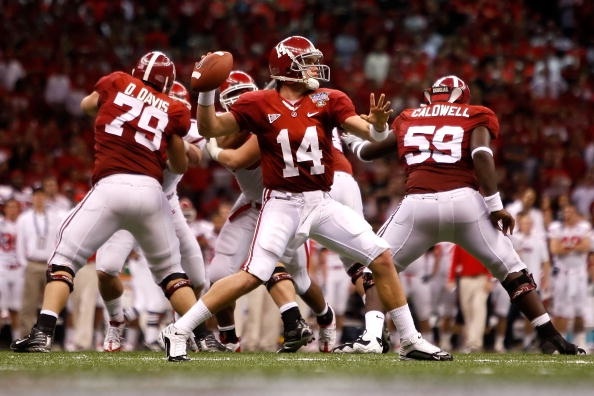 Client: UA Graduate School, broadcast during stadium football games at The University of Alabama.